Meet badass coach and author Jennie Mustafa-Julock and learn how to overcome negative self-talk and get rid of your inner naysayer. Brought up in a low socioeconomic family background, Jennie Mustafa-Julock aka Coach Jennie was always pressured to do the things she was supposed to do to make her life “right”. Being the first in her family to go to university and excelling academically, Jennie went on to land a series of well paid corporate jobs. However, she was often unhappy with her life despite the achievements and material comforts that she had. Her turning point in life came when she decided that she wanted to live the life that she wanted, and not the life she was expected to have. 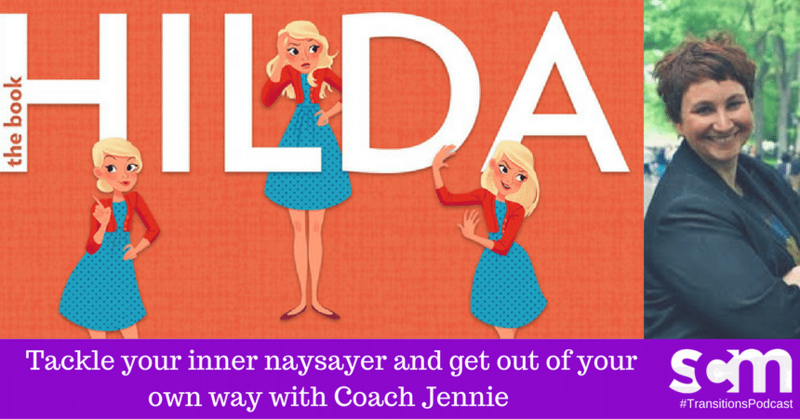 In this episode, I speak with Coach Jennie about her personal and professional journey, and her new book “Hilda: Tackle your inner naysayer, get out of your own way, and unleash your badassery”.